Complimentary Valet Parking station is directly adjacent to our restaurant along the Woodall Rodgers access road. We have a trolley stop at Woodall Rodgers Freeway and Pearl, and we are within a couple blocks of the Dart rail. For more information on hosting a large party (10+) at Savor, please call us at 214.740.7228 or send us an email to veronica@savor-relish.com. For all offsite catering please call us at 214.740.7341 or send us an email to catering@savor-relish.com. Both on premise and off premise catering options available. We can take from existing menus or build a custom event to suite your needs. 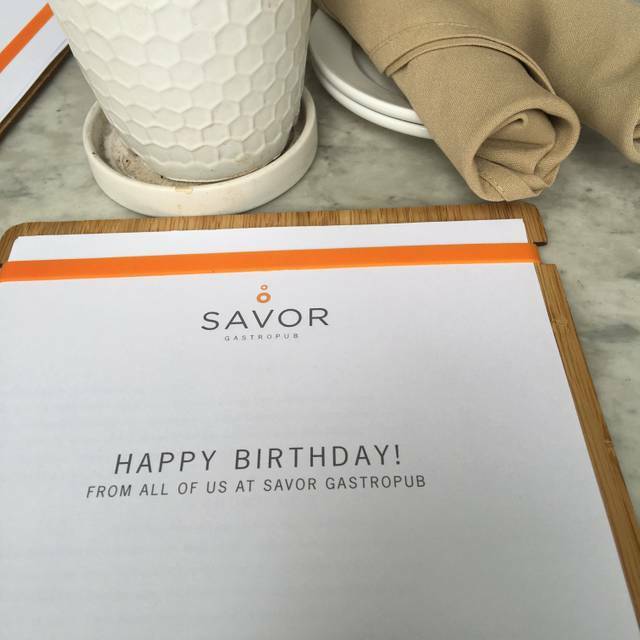 Savor is an American gastropub. The focal point will follow true to the concept of gastropubs, where the focus is quality of food, but will be refined with creative offerings, in a Fun and energetic environment. 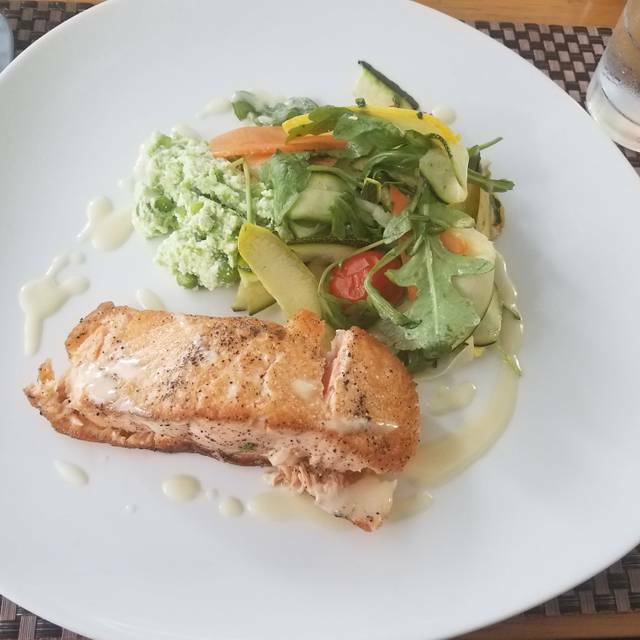 The menu is designed to offer meals as wholesome and fresh as they are appetizing, artistic expressions. 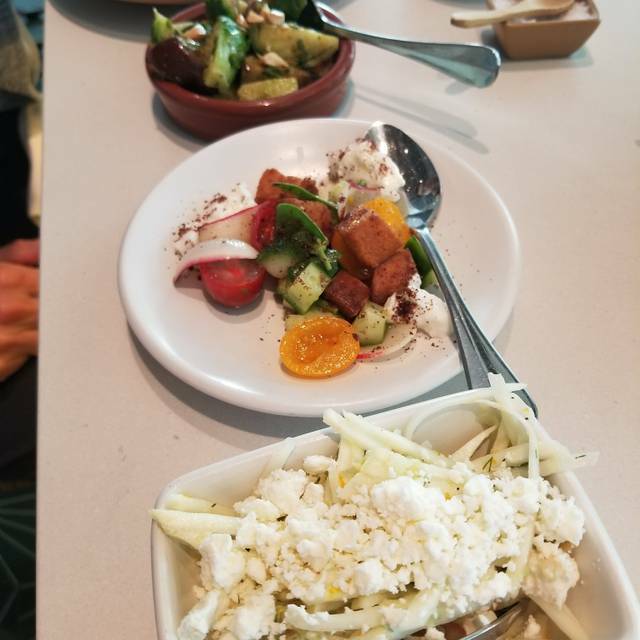 In addition to enjoying the regional and international influence present throughout the menu, guests may complement their meals with selections from the wine bar. The wine bar offers and impressive and navigable list of wine by the glass or bottle, as well as signature cocktails, and micro brewed beers. We went to celebrate a friend’s new job and it was the perfect setting. The atmosphere with the all glass exterior really sets the tone. Our server was lovely and we really enjoyed our food. Awesome ambiance and great lunch food! 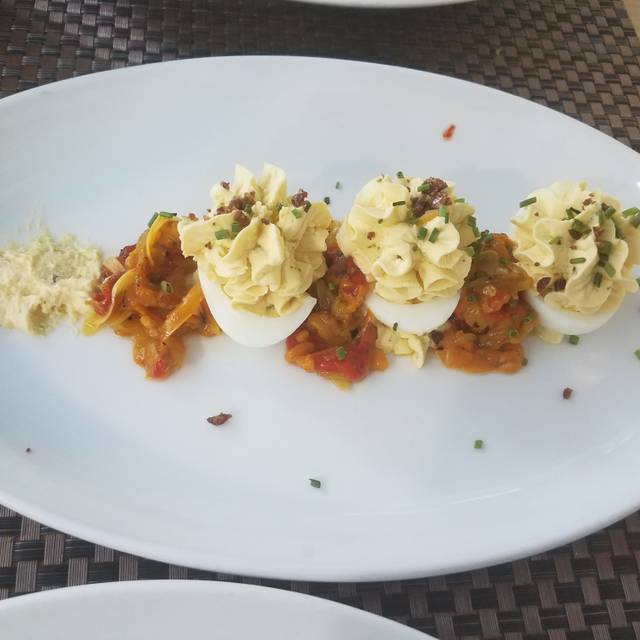 Got the deviled eggs - so good! Got the turkey sandwich - really good. Can’t wait to go on a nice day to sit out on the patio and have a few drinks! It was great! Perfect spring day to eat on the patio! Wonderful outdoor lunch with great service and delicious food! Had a pre Pink Martini concert dinner here, food and service we outstanding, and a short walk to the venue. Great food, great service, relaxing view. Great spot but not enough rest rooms available for volume of patrons. 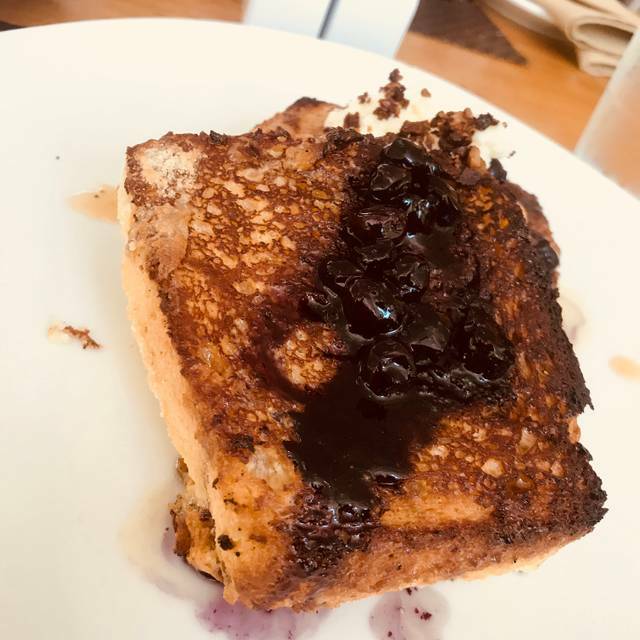 We took an out of town guest for a Saturday brunch. 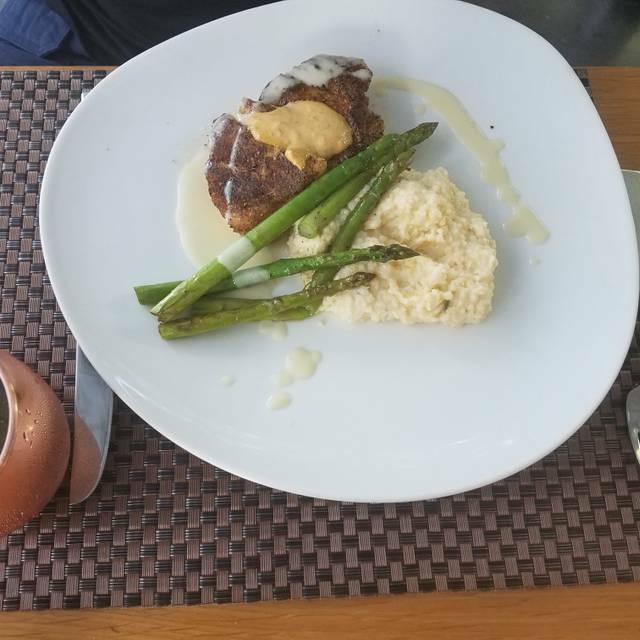 The food was delicious and the service great. Had a great time ! Amazing food , great location. Came for a birthday and to watch EC & the Elvis Tribute band . Service was extremely slow. Food was mediocre. Management tried however, there were several disconnects between server and kitchen during a recent visit. Food came out very slowly and frequently, incorrectly. They had run out of an appetizer the server should have known about before selling it hard. The restaurant was at 70% capacity so not sure why they couldn’t execute better but was a disappointing evening. We arrived on time. Waited for our server and then waited an hour for our food. 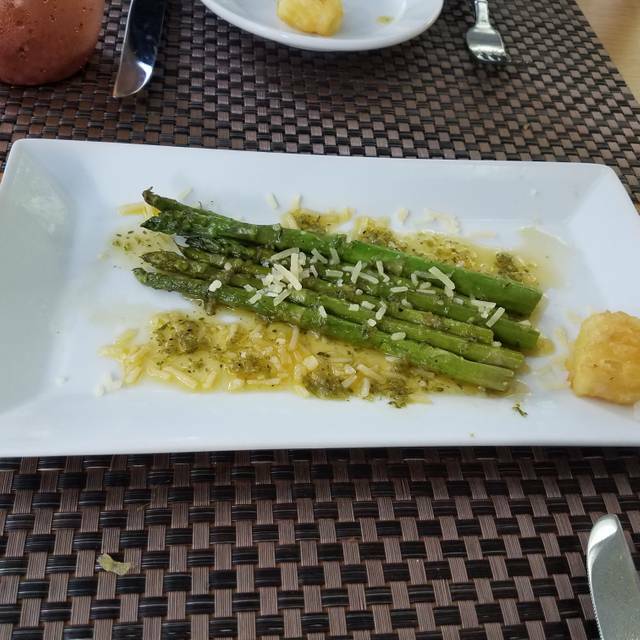 Although manager was walking by our table consistently, she never stopped to inquire or offer an appetizer since we were sipping wine. I finally had to go ask for assistance from hostess since our waiter had disappeared at that time. The best part about Savor is the location, but the food was mediocre (expensive for average flavors) and the service slow (but friendly.). Nothing special about this place other then where it is located. There was a reason for the bonus points. Service was terribly slow. We waited over an hour for our food after our order was placed. The food came out cold even though the restaurant wasn’t busy. An overpriced disappointment. Will not return. It took over an hour and a half to have lunch on a weekday, even though it wasn’t busy. Service was horrible. Repeat. Service was horrible. I love the location and the fun atmosphere. Rudest service I’ve had in Dallas! And good is gross, doesn’t make up for it. Fabulous drinks and incredible food! We were in from out of town, and we will definitely be back. Thank you! I just want management to know that the music they play in there is perfect! I want the playlist! It really sets the mood and reminds me of when I ate at the Breakers in Palm Beach. Hip, sophisticated, upbeat but not intrusive, just a really good vibe for the atmosphere. Service was wonderful and the food was delicious. They even put a candle on my friends dessert. 👌🏼 I always take my out of town guests to Savor because a walk in the park after dinner is a perfect t way to end the day. The food was FANTASTIC. The baked apple mule is one of the best mules around. Von was our server and he was just incredible. He made great recommendations and was very engaging. We will definitely be back and soon. Very clean, modern and inviting decor with an awesome outside seating area. Service was great and the server was very knowledgeable about allergies - which was awesome. The food was delicious- I had the half chicken, which was perfectly prepared and came with a deliiiicious au jus sauce. Recommend!!! At the beginning everything was great I took my mom there for her birthday dinner and she got the full chicken platter. Then she found a pice of aluminum strand in the chicken. I told the waiter about it, he apologized then I was told he was going to tell the chef. I felt like they didn't take the mader serious. My mom could have choked on that. For a high end restaurant I was really disappointed. If it would have been another restaurant they would have brought the manager in, gave us a free meal, or something to make us feel of value. But no. Then I get the valet guy wanting $15 because they forgot to stamp my ticket when we got off from the car, when it should have been complimentary. It was a terrible experience. Our first time dining at Savor Gastropub. Our server Christopher was gregarious, and extremely attentive. However my meal the Three Meat Burger and Truffle Fries was a strike and a miss. The fries were luke warm, brioche bun over cooked, as well as, the meat that was supposed to be medium. A burger from In/Out, Wendy's, or Whataburger would have tasted better. I'll return again but my menu choice will be diffirent. Celebrated my 50 birthday with family!! Enjoyed every moment!! Beautiful place. It was a nice day so we got to sit outside and be next to the park. Server was friendly but it took forever to get our adult beverages and food. I would give them a second chance because the food was delicious. Best key lime pie and german chocolate cake! The New York strip was to have been cooked medium, but was served well done and cold. 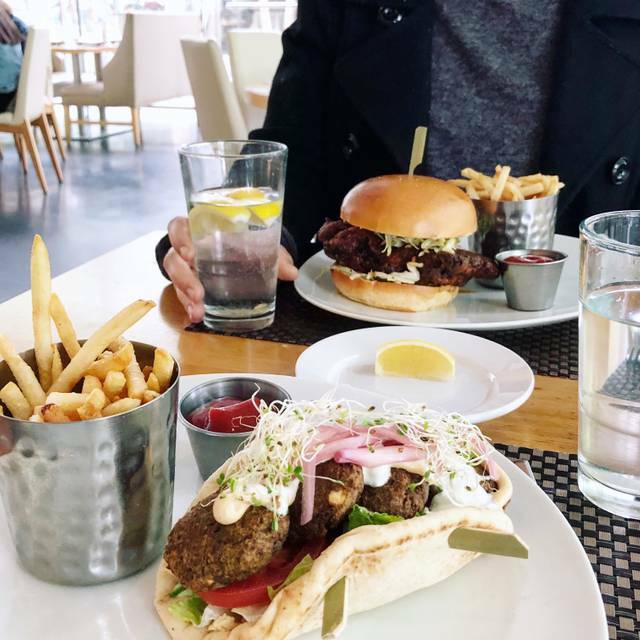 Great food, great drinks, and a great time. 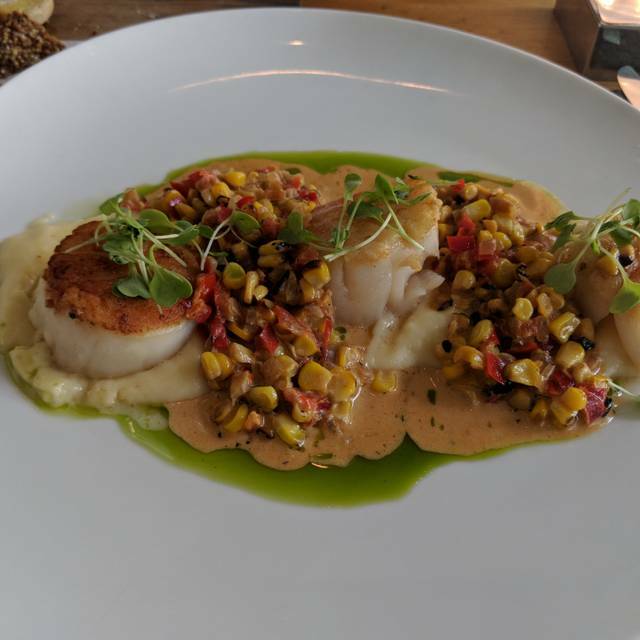 Savor is nice a neighborhood gem and enjoyed my meal and time there. Ate with my family before attending the Opera. Service was excellent. Savor has the best location but unfortunately the food isn't great. Probably a better place for a glass of wine on the patio vs. a meal. This was my mom’s birthday dinner and she loved it! Thank for helping to make her day special! Weekday lunch rush was a little slow to get our starter item. Otherwise very good experience and food.